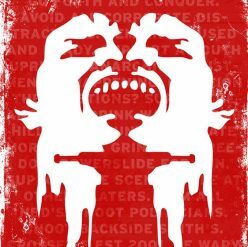 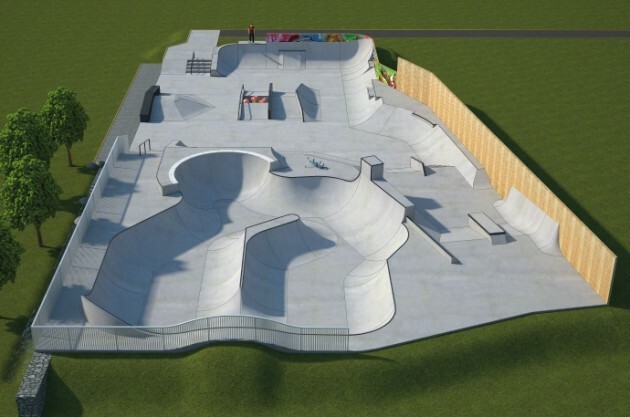 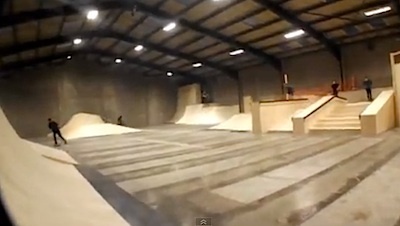 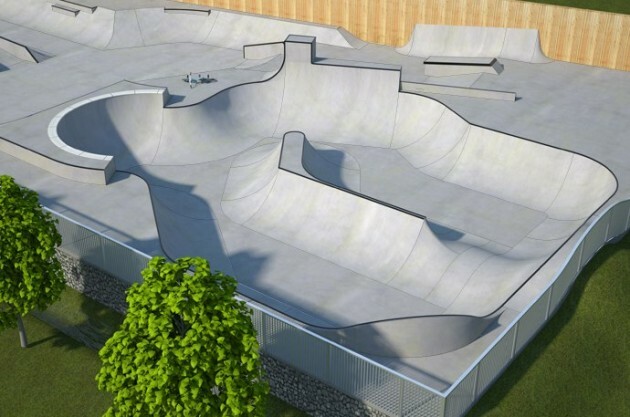 Maybe this could well be a first for all new skatepark builds, maybe this is a one off. 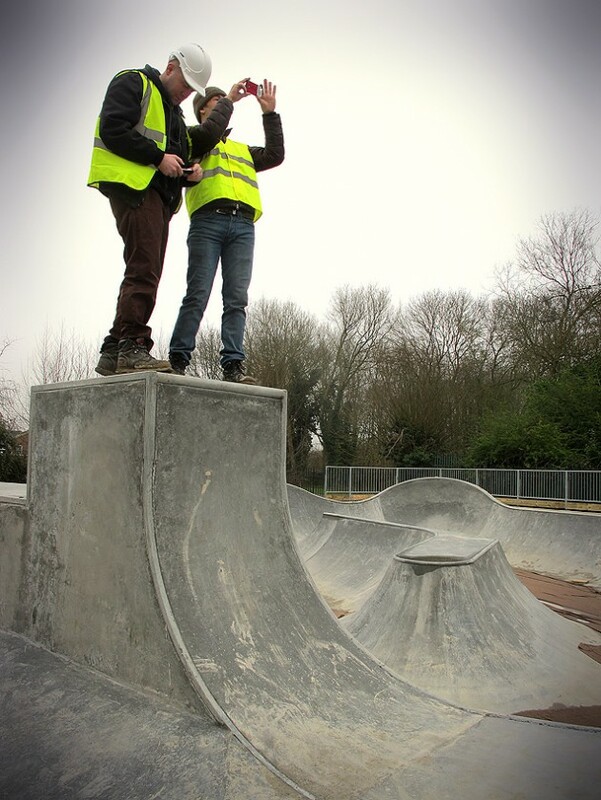 Who knows, but right now, Oxford’s skaters will be celebrating the fact that they will not have to run the risk of injuring themselves with scooter kids rolling around everywhere now a ban has been enforced in their new park when it opens. 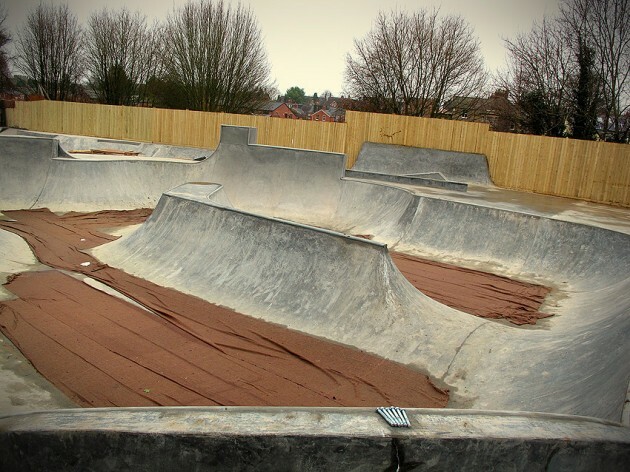 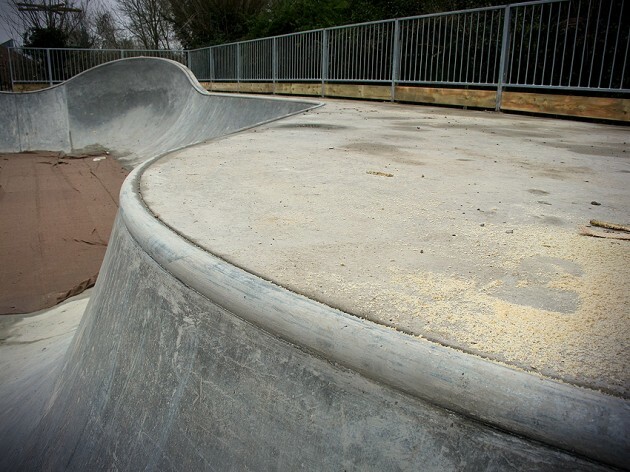 Visit the Oxford Skate Project for updates on the new build underway by Wheelscape that is situated at Meadow Lane, Oxford, Oxfordshire, OX4 4BJ. 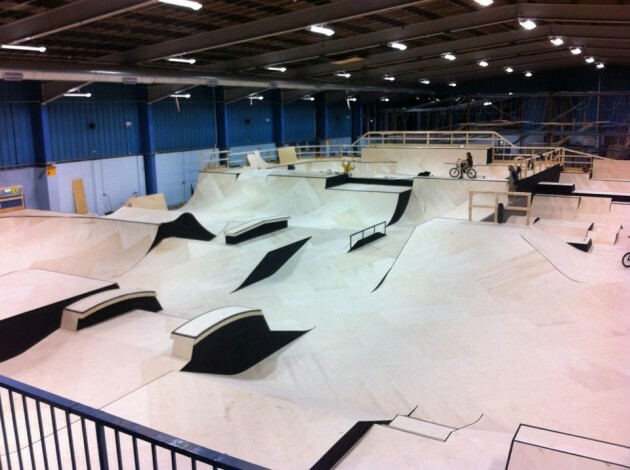 It’s not finished yet so look out for updates on the opening date when it is announced.